Bath Bachfest is an annual classical music festival of 5 concerts over 3 days in SW England. 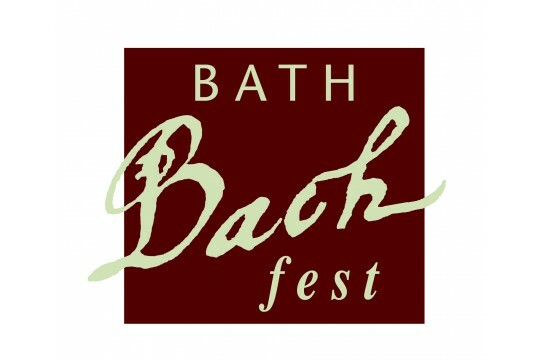 Bath Bachfest focuses on the works of JS Bach but also features other Baroque composers, to ensure the music performed is accessible to the widest possible audience. Set by the tradition of its older sister festival, Bath Mozartfest, quality and excellence are key to Bath Bachfest, enabling new and committed music lovers to see and hear the very best international classical musicians "live" in some of this Georgian city's greatest historic venues - Bath Abbey, Assembly Rooms and Guildhall. Bath Bachfest attracts over 3000 music lovers over 3 days, not only those resident in Bath and the South West but also many visitors, from all over the UK and overseas, so providing an important source of income to the local economy - hotels, restaurants, shops & businesses in mid February - a relatively quiet time of year in this city's otherwise busy calendar. Bath is known as a City of Festivals and World Heritage Site. This high class music event confirms its profile in the arts world. After only six years, Bath Bachfest is recognised as one of the leading classical music festivals in the UK. Managed by Bath Mozartfest and under the artistic direction of Amelia Freedman, it attracts the best international Baroque musicians including: Academy of Ancient Music, Gabrieli Consort & Players, Cardinall's Musick, Angela Hewitt, Colin Carr to name a few. The average audience attendance is 93% of total capacity. National & local media reviews have been extremely complimentary. makes a significant contribution towards artists' costs.